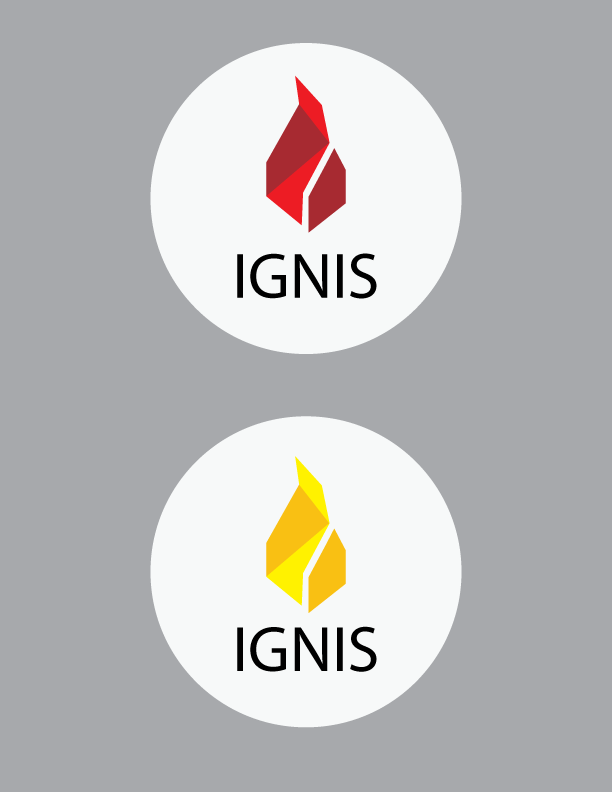 IGNIS logo - lets create one together! 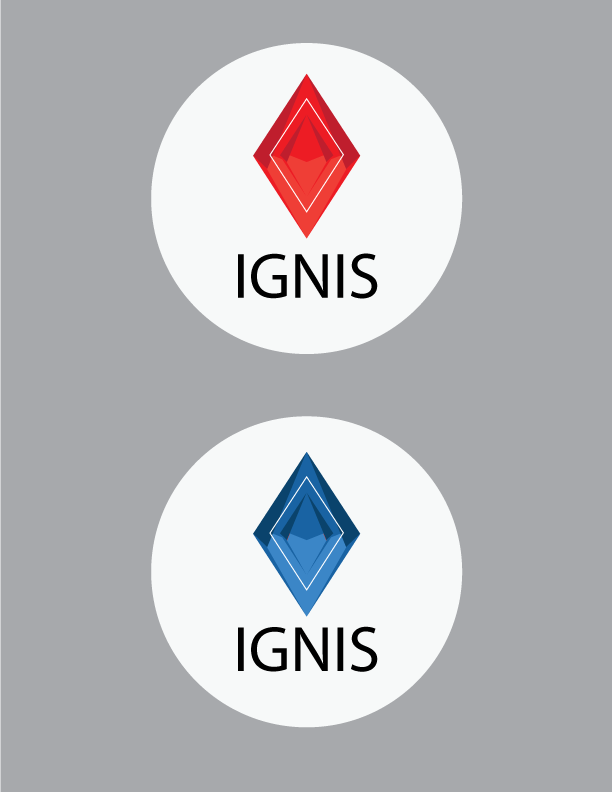 Re: IGNIS logo - lets create one together! Nice logos! Here's a couple more ideas. I like this type better than some of the others. Maybe at some point we could have a vote? Hello everyone, the vote will start soon. Sorry for the change in schedule. There were some urgent matters that came up so I need to get someone else to take over managing the contest for now. Wow, I like about 10 of them now. My bike is clearly the best... ) just joking... I see a lot of very nice ones! Good job everyone! Well, there seems to be a bunch of good designs here I'm going to summarize them all in this post. 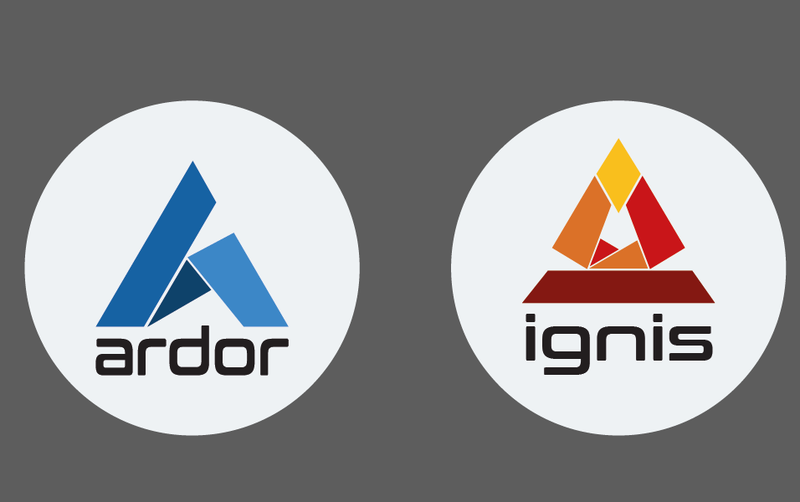 Please check that I haven't left out any of your logos I've decided to group all the variants of the same logo (color varations, slight changes, etc) together. wow so impressed with everyone that took the time to make the logo ideas. many great ones to choose from. 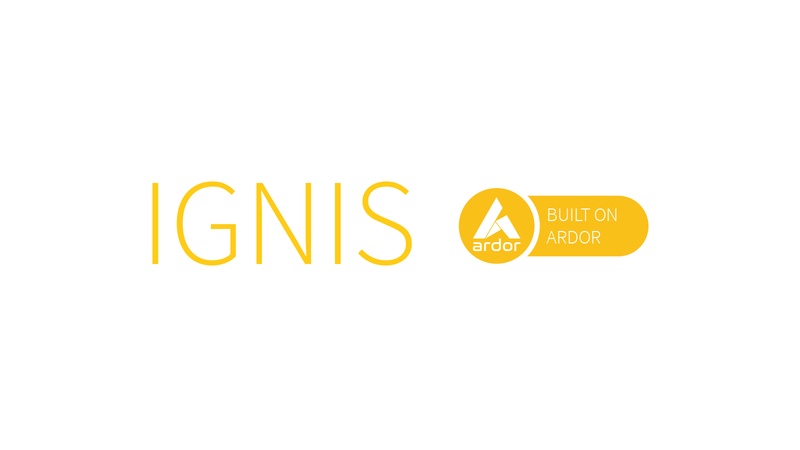 I see the value in #V03 - because it ties the Ardor logo and Ignis logo in an origami style way. If that is a good thing they be similar / associated. It also works well if there is another brand / coin that comes after that wants to use the Origami style alphabet in its branding. 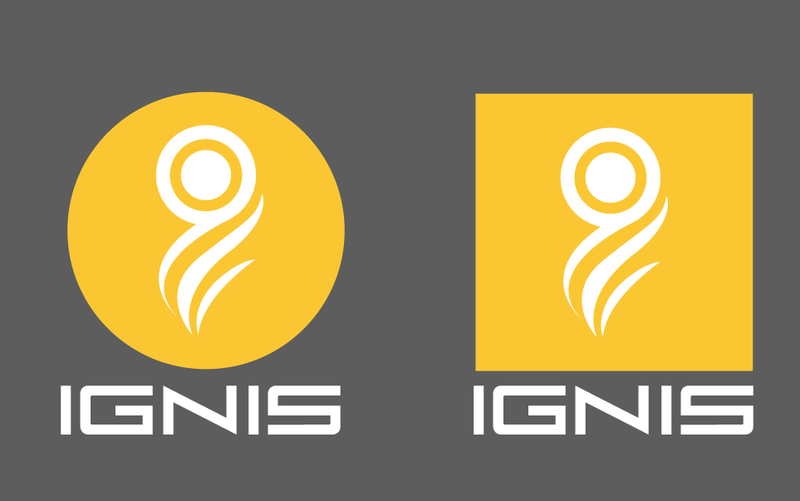 there are other logos I liked for other reasons also. I think this is an awesome logo! it would be very visible and recognizable. to me it represents the concept of everyone. it fits well in circles, squares and a variety of colors. not sure how it fits with the name Ignis... recommend there be a logo vault and it be used for something cool if not ignis. 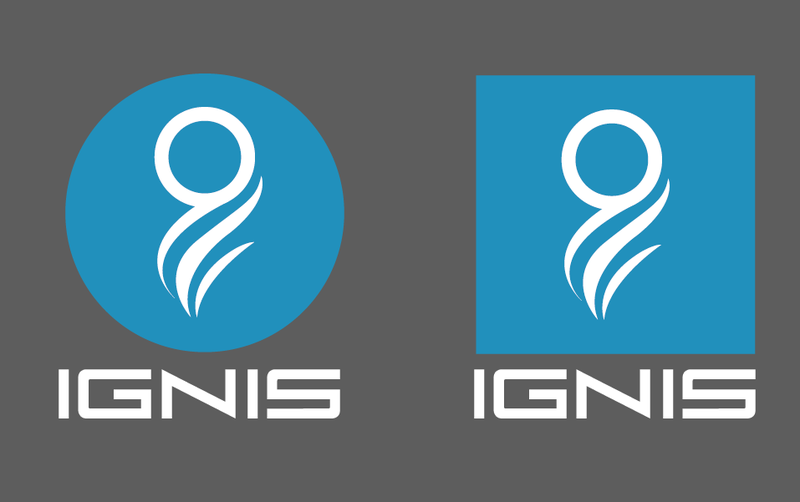 Maybe you have seem my logo's before, they were more like a placeholder. Maybe it can inspire you guys. I like the gold color, simple and classic designs of these. I like both of them. The upper one slightly more not sure why. NO!!! Bad association of the community will, will troll! 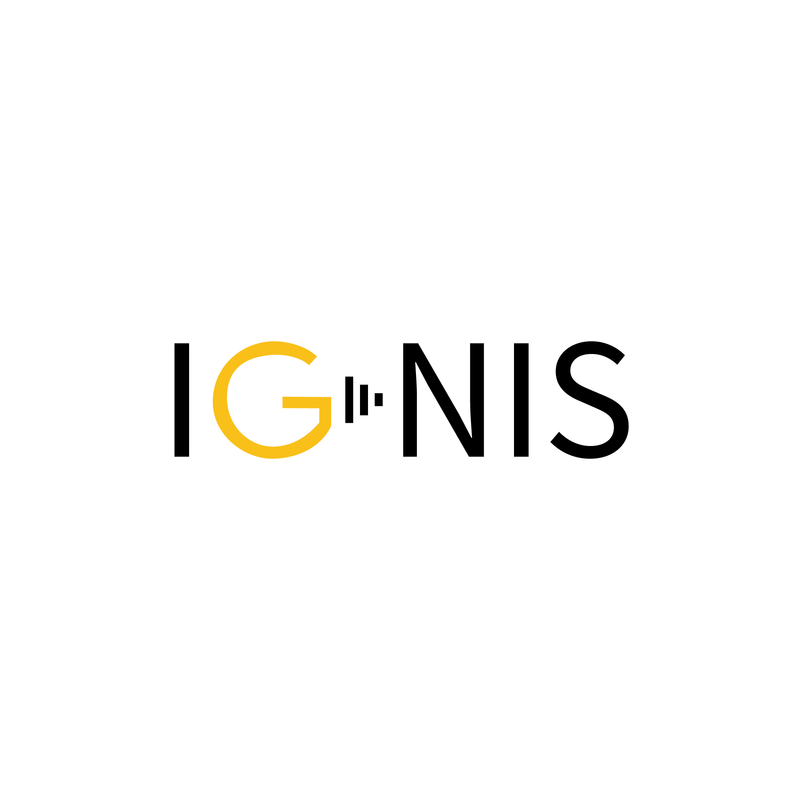 After receiving a lot of proposals and with many people having already expressed their opinion, I think it's time to set up a poll on Nxt's blockchain in order to let the community show their preferences for the logo. 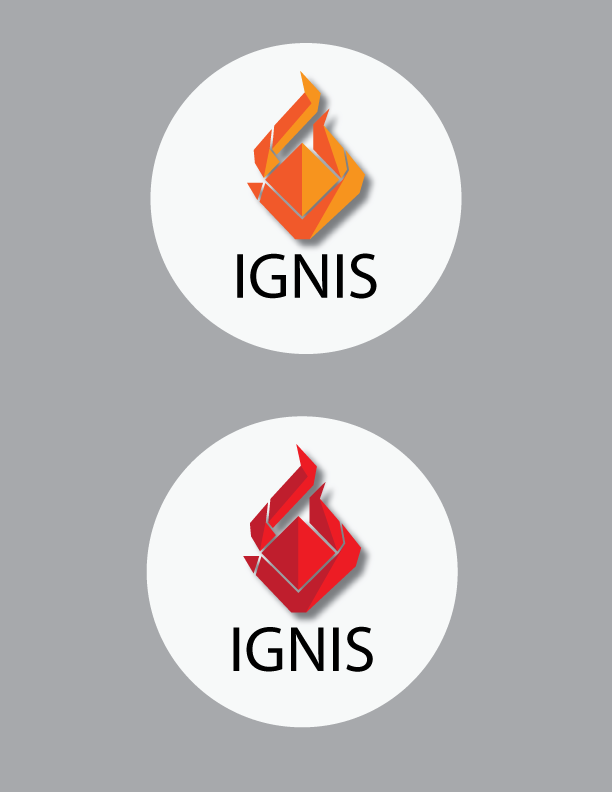 Poll title is "IGNIS LOGO"
In this post you can find a compilation with the 29 different options available to vote. To prevent voters from creating multiple Nxt accounts to issue multiple votes and somehow adulterate the results, you have to hold at least 1000NXT in your Nxt account in order to cast your vote. You can choose up to 3 options out of the 29 available. 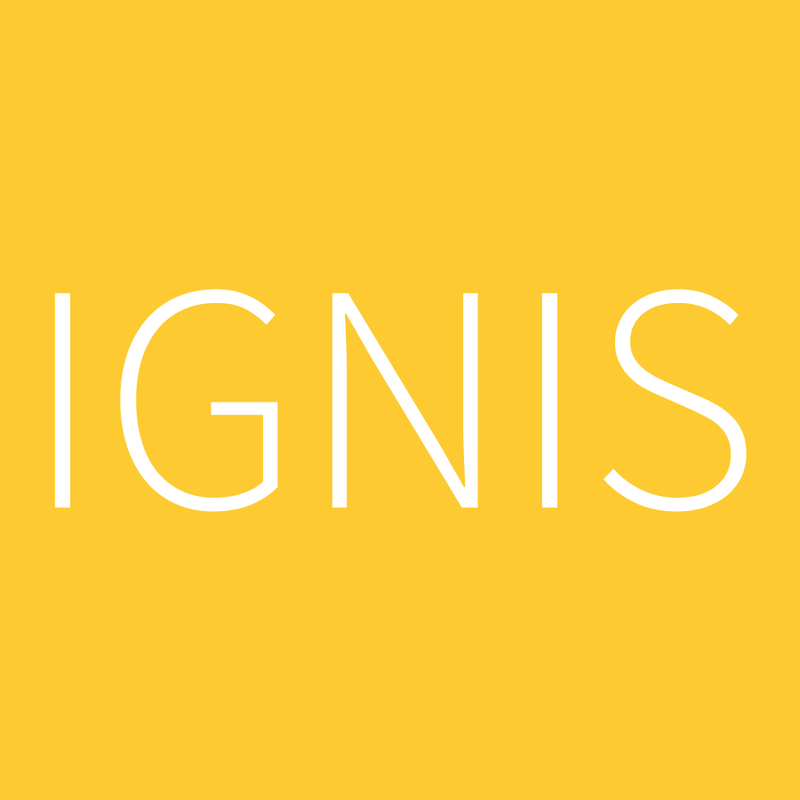 - The word "IGNIS" is not required to be part of the logo, but it can be there. 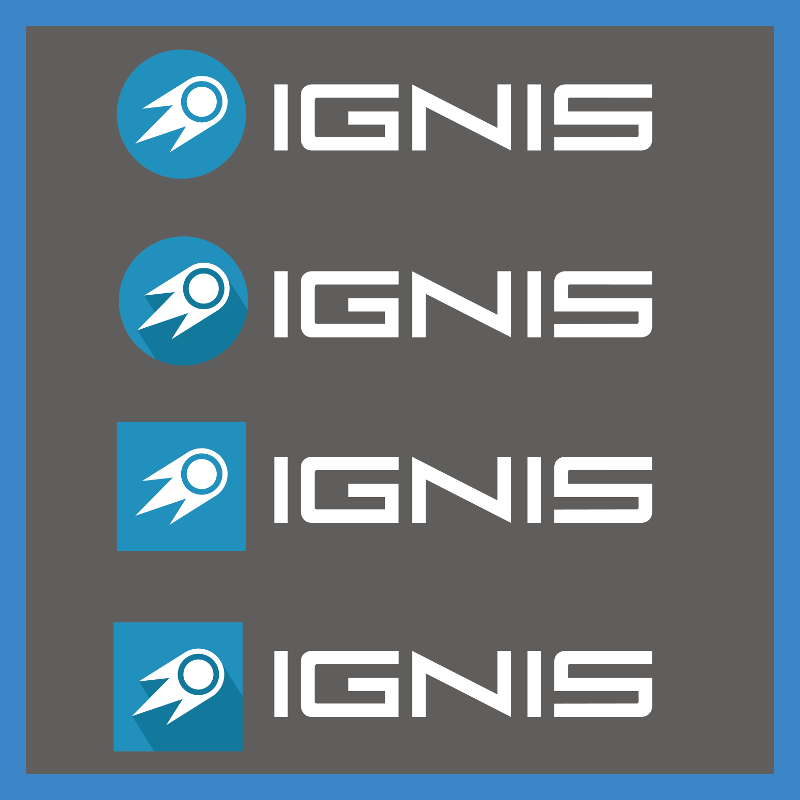 - Design needs to work well as a small favicon too. 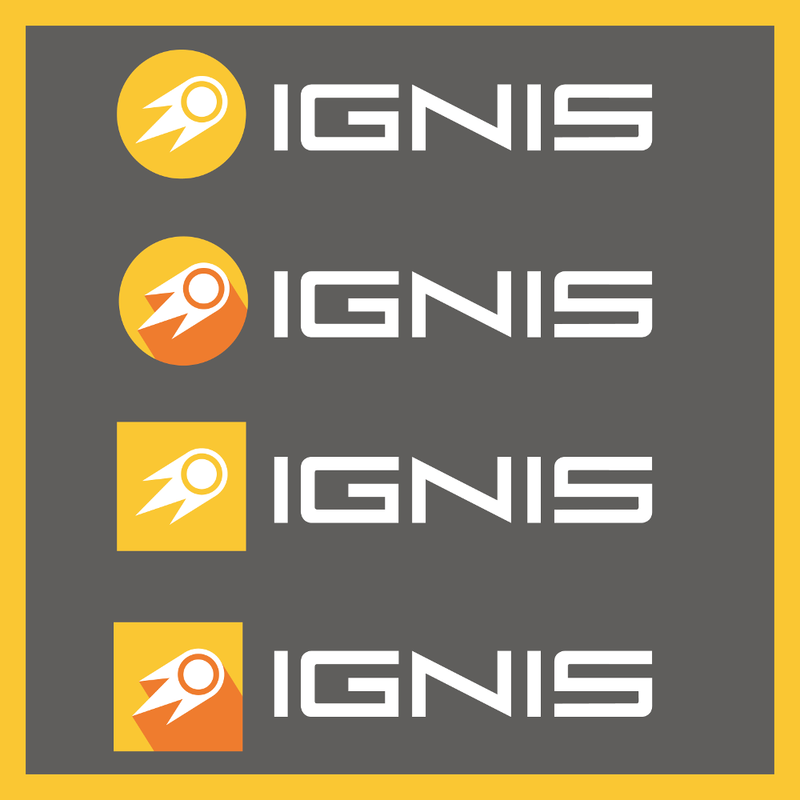 Will it be still recognizable when it's tiny and listed in the CoinMarketCap top-5 (16x16pixels)? 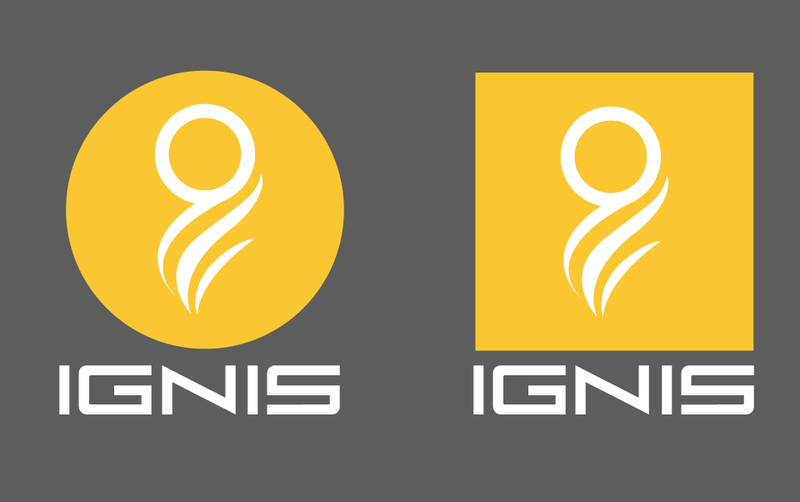 Also, these might not be final designs. We're voting on the best concepts and ideas. 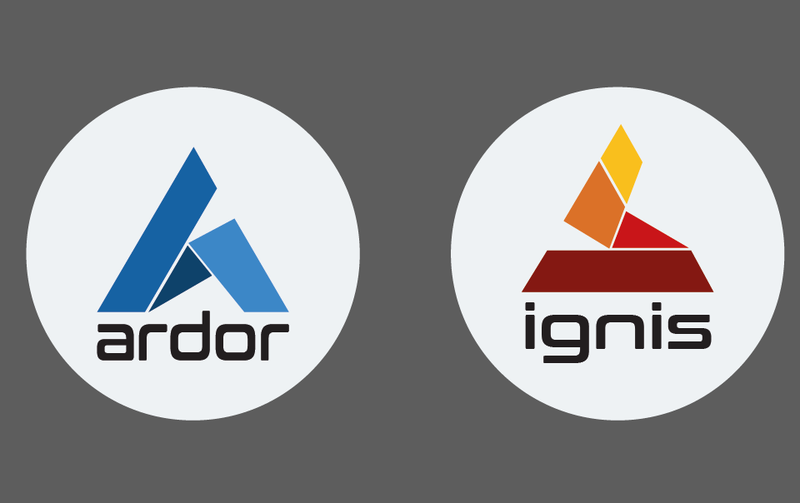 The Nxt Foundation and/or Jelurida can still make changes for good reasons, but they will select a logo from the top 3 results of the poll. So, to be clear, WE ARE NOT CHOOSING THE WINNER HERE, BUT GIVING THE NXT FOUNDATION/JELURIDA OUR PREFERED TOP 3 OPTIONS. They might or might not stick to the number one election by the community, according to their technical criteria and personal preferences. The designer of the winning design will be awarded with 3000NXT 5000NXT and a free Supporter+ status, or extension and upgrade if they already are one. Sorry for the short notice guys/girls. We only have 48 hours to cast our vote! Let's show the world how good Nxt's decentralized Voting feature is! 48 hours to cast a vote is unreasonable imo. What the motive for such a sort notice? 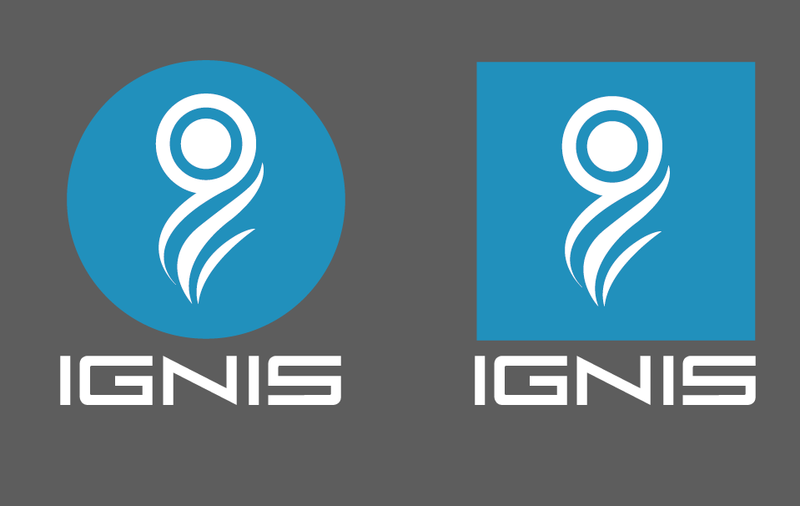 yea it's pretty short, given all the work people invested to create the logos. Sorry for the rush on this. 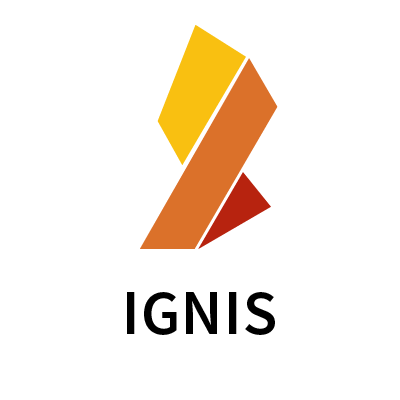 But we're very much behind schedule now and lots of things with Ignis is being held back due to the delays as the person organizing it had to take a step back (justified). I was finishing up my work trip at the time and there were a lot of things thrown onto my lap as I got back, so I wasn't able to put notice into this I tried to get people to take over, but no one was available until I spoke with jose, for whom I'm very grateful for stepping up. I'll push out the announcements though so people can vote and get exposure. Short period indead, so I will start my twitter engines!